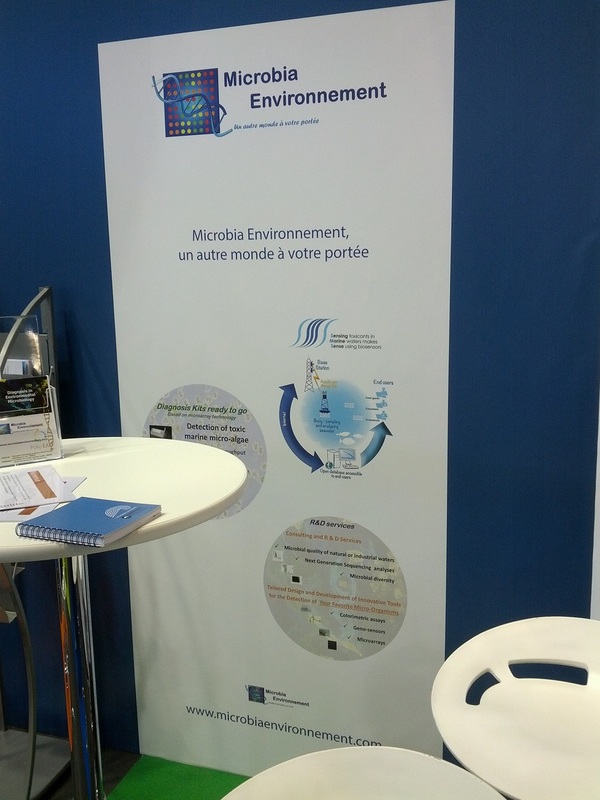 Our partner Microbia environnement at Hydrogaïa - the international water exhibition - presenting SMS! 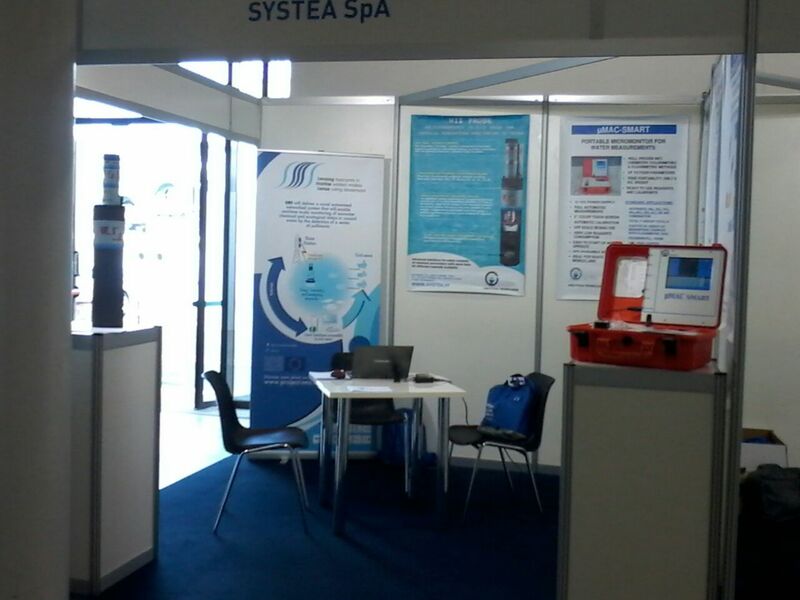 Our partner SYSTEA is attending MTS IEEE Ocean'15 Conference and Exhibit which aims at increasing and promoting awareness, understanding, advancements, applications and implications of marine technology. 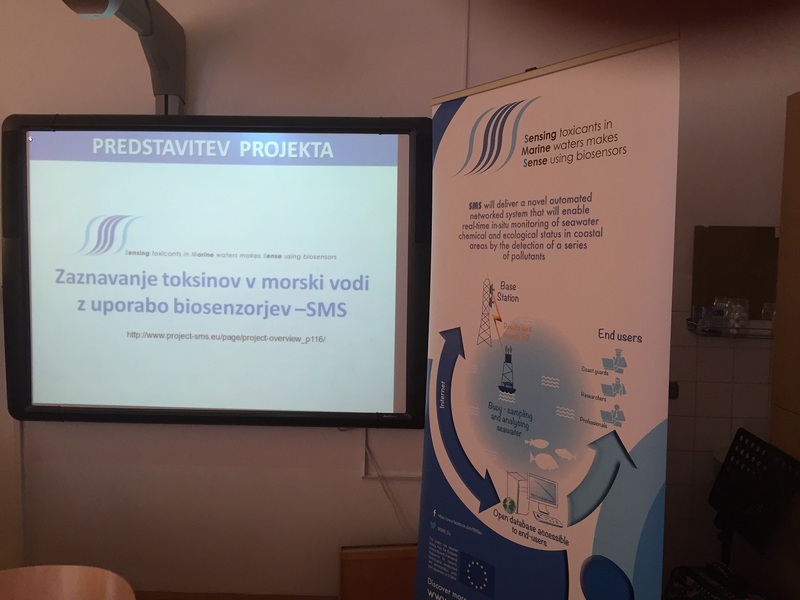 SMS organised its 2nd workshop on biosensors for Water Monitoring! From April 8th to 10th, the University Tor Vergata of Roma, in collaboration with the University Hassan II Mohammedia - Casablanca, hosted the 2nd SMS training on biosensors assembling and measurement for water monitoring. 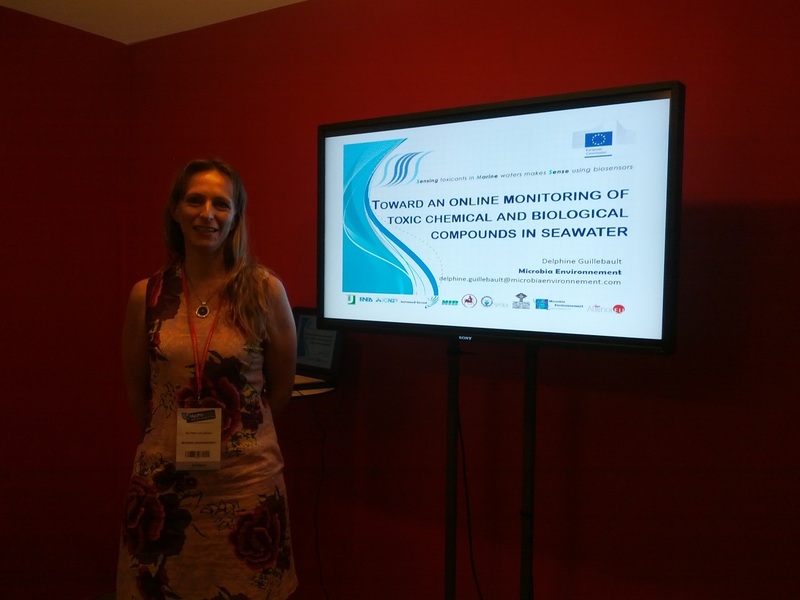 SMS is an EU funded project aiming to develop of novel sensing devices for seawater quality monitoring. Our 2nd workshop on biosensors for water monitoring in Roma! From April 8 to 10, SMS will organises its second workshop on biosensors for water monitoring in Roma. Co organised by the University of Roma (SMS coordinator) and the Hassan II University of Mohammedia-Casablanca, the workshop will address DNA-based biosensors, Electrochemical sensors, Algal toxin detection, sulfonamide detection, etc . You can download the agenda here. 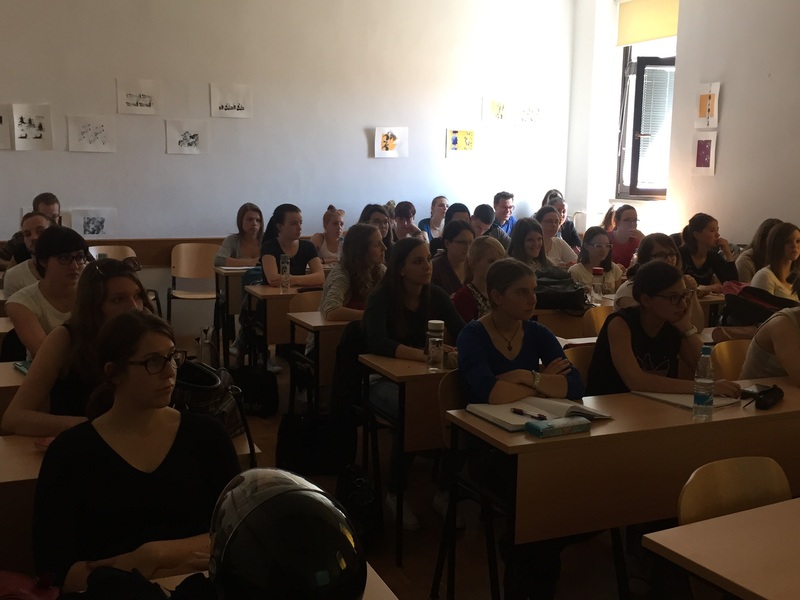 SMS organises its 1st training! 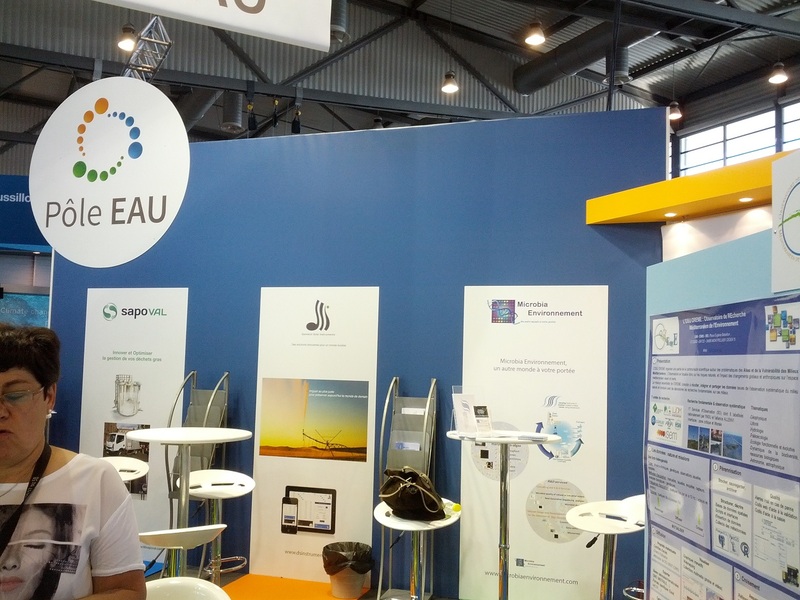 From March 24th to 26th, ICN2R and Microbia environnement, SMS partners, will lead a training on Nano biosensors for water monitoring. March 24th will be dedicated to oral presentations on "general consideration on fabrication of nanobiosensors and releated platforms". The 2 other days will allow participants to get real in the lab. 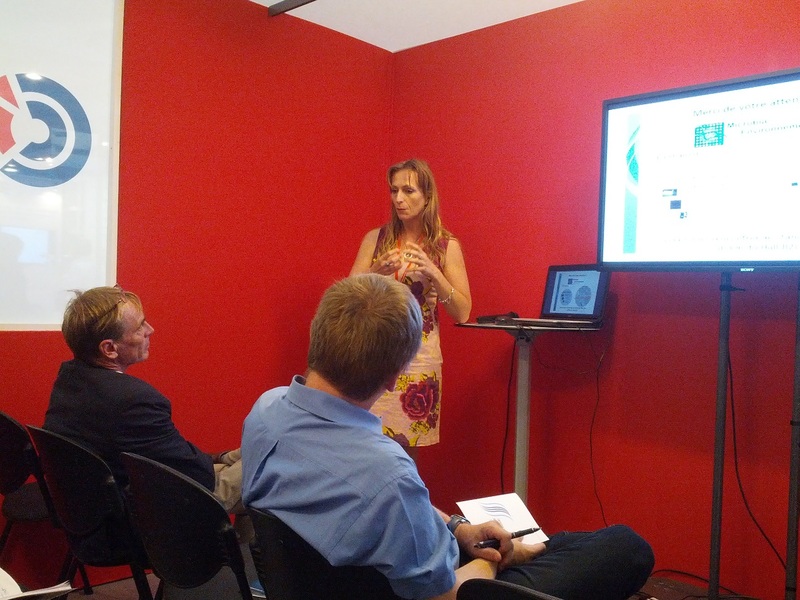 External experts were invited to share their knowledge. Mrs Töbe from AWI, Mr Pittson from GWENT and Mr Geidel from Fraunhofer accepted our invitation and will join us for this 3 days training. To learn more about the workshop click here. Discover our first edition here ! With more than one million bags used every minute, the impact of plastic waste on the marine environment is vast. Over the last ten years, more plastic has been produced than during the entire 20th century. Floating in every ocean of the world and rooted in the seabed, especially in coastal areas, plastic debris are invading our seas. Plastic decays very slowly in the oceans, breaking into ever smaller fragments, also known as microplastic. In addition to have the ability to suffocate sea animals, once degraded into small pieces plastic waste produces micro particles which are ingested by marine life. A study made by the Wageningen University demonstrates that 94% of investigated stomachs of Dutch Fulmars contained one or more plastic particles and about 52% contained more than the critical level of 0.1 gram plastic. Professor Richard Thompson from the Marine Biology and Ecology centre of Plymouth University underlined in an article that several chemicals that can be found within plastic material are then found in the marine environment as well. These materials were introduced in the plastic at the time of manufacture in order to achieve specific qualities (flexibility, flame retardants or anti-microbials). Highlights of the month - Info you may have missed! Is Britain’s biosecurity being threatened by therisk of an ‘invasional meltdown’? Marine Protected Areas: how to improve community support?